New Delhi [India], March 26 (ANI): The Delhi High Court on Tuesday stated that it will not proceed with the 2G spectrum case until the accused, including Swan Telecom's Shahid Usman Balwa, completes the plantation drive. New Delhi [India], Feb 7 (ANI): The Delhi High Court on Thursday ordered the respondents in 2G spectrum case to plant as many as 15,000 trees in Delhi’s South Ridge forest area as a cost for delay in the filing of the reply. New Delhi [India], Oct 9 (ANI): The Delhi High Court on Tuesday expressed disappointment over delay in the 2G spectrum case. 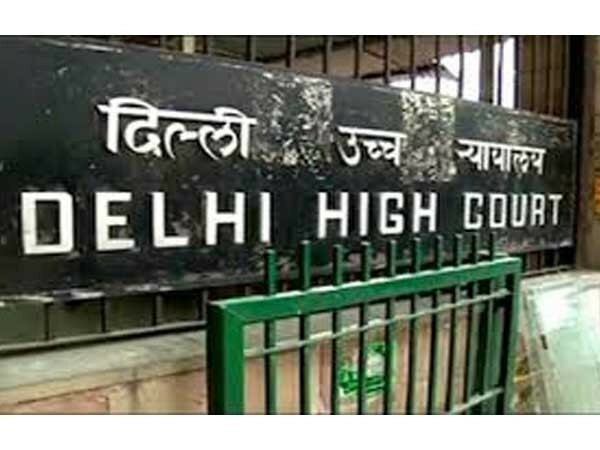 New Delhi [India], Apr 20 (ANI): Delhi High Court on Friday issued a notice seeking response of all Essar Group promoters and others on CBI's plea challenging their acquittal in matter related to 2G spectrum scam case. New Delhi [India], Mar 23 (ANI): After relief in the INX Media case, Karti Chidambaram on Friday filed an anticipatory bail plea in connection with the Aircel-Maxis case against the Central Bureau of Investigation (CBI) and the Enforcement Directorate (ED). New Delhi [India], Jan 4 (ANI): Former Telecom minister A Raja has written a letter to former prime minister Manmohan Singh seeking his support as he stood vindicated in the 2G spectrum allocation scam case. New Delhi [India], December 21 (ANI): Former Attorney General Mukul Rohatgi on Thursday said the 2G spectrum allocation scam case was never an issue of criminality. 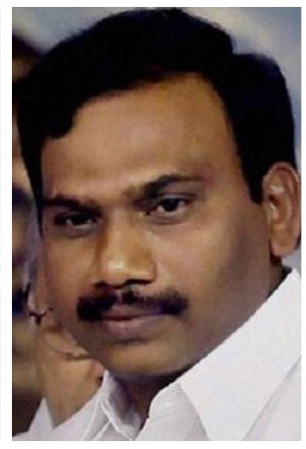 New Delhi [India], Dec 21 (ANI): All accused in the 2G spectrum allocation scam cases - including former telecom minister A Raja and Dravida Munnetra Kazhagam (DMK) MP Kanimozhi - have been acquitted by a Special CBI court, here. New Delhi [India], Nov 29 (ANI): The Supreme Court will hear the 2G spectrum scam case on Wednesday.